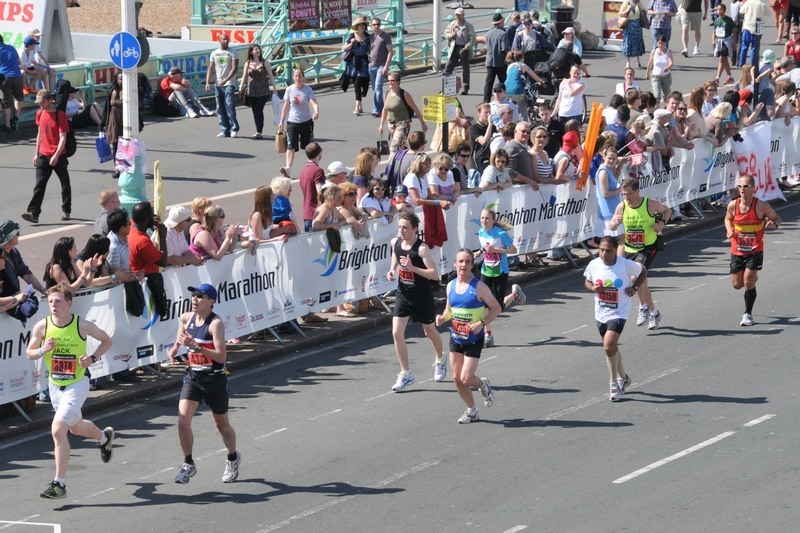 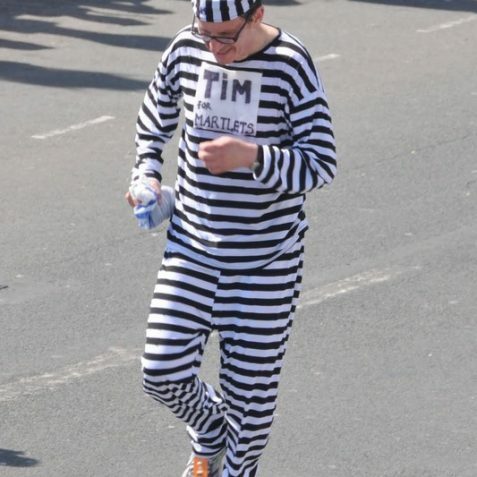 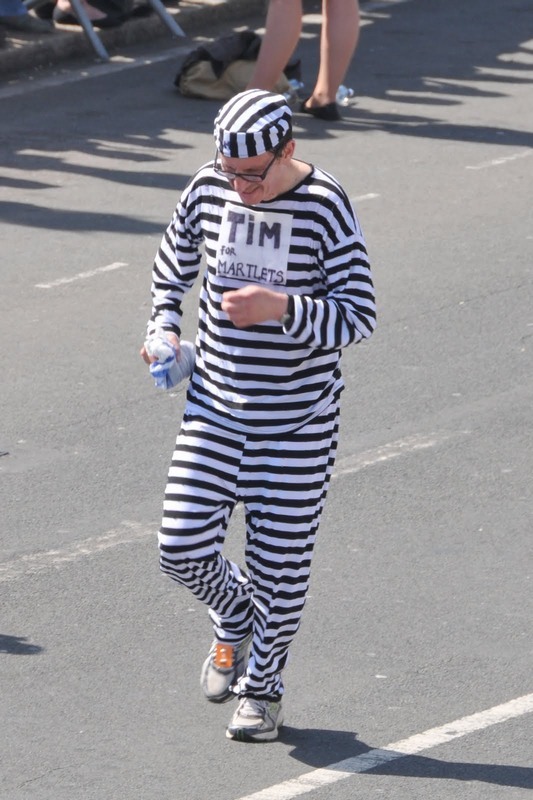 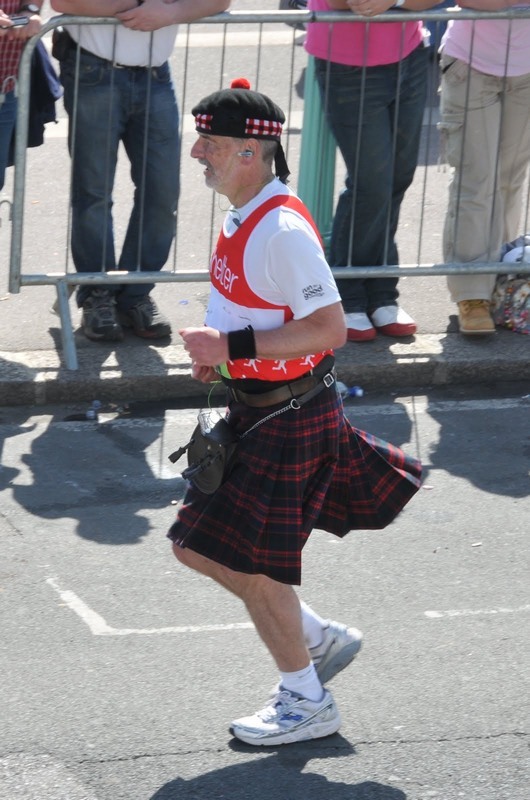 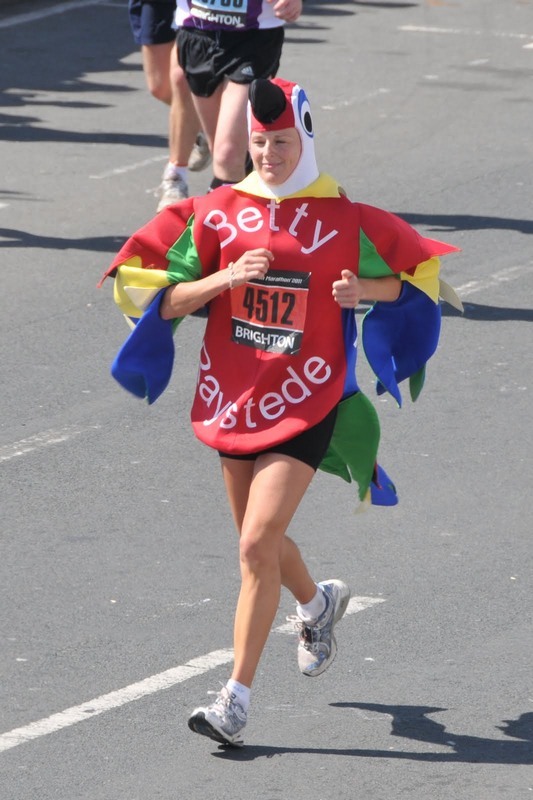 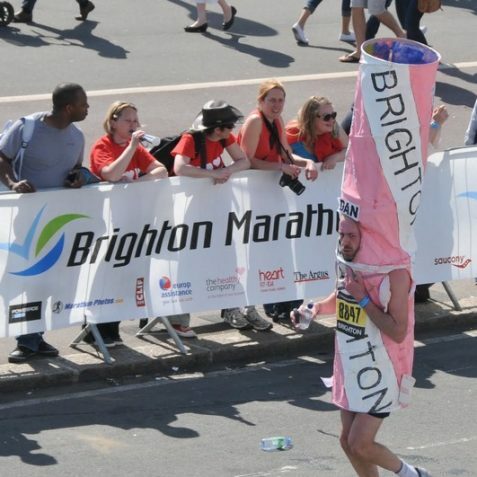 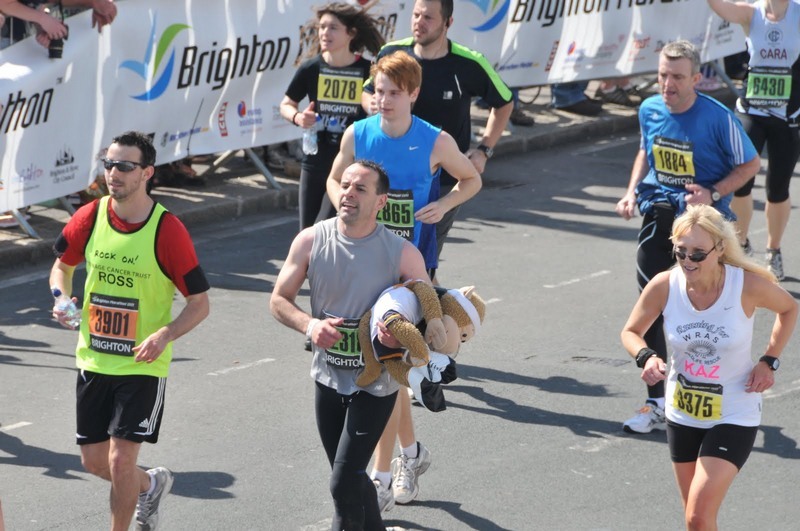 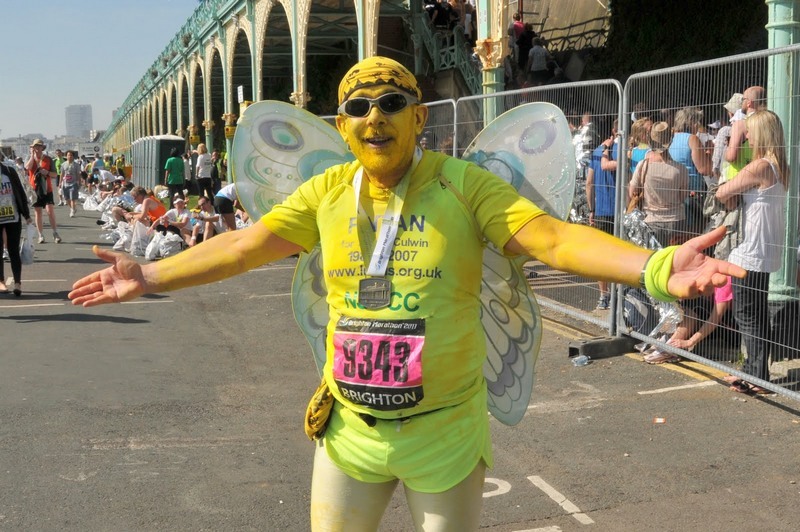 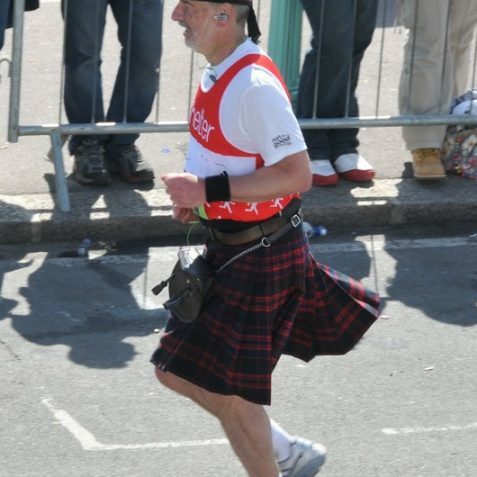 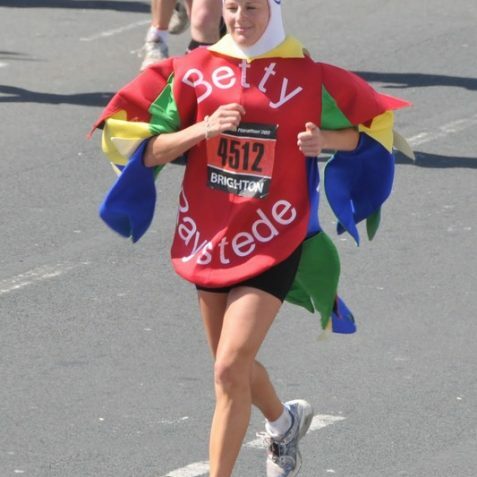 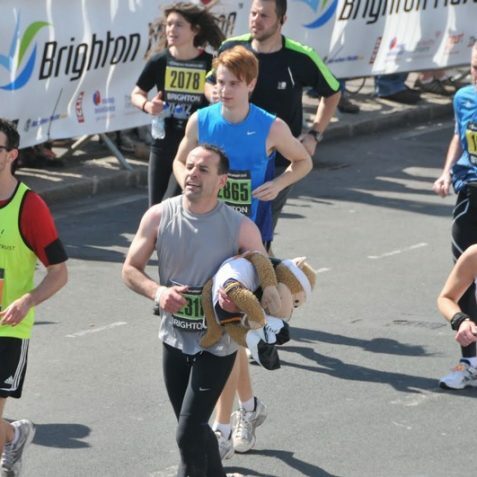 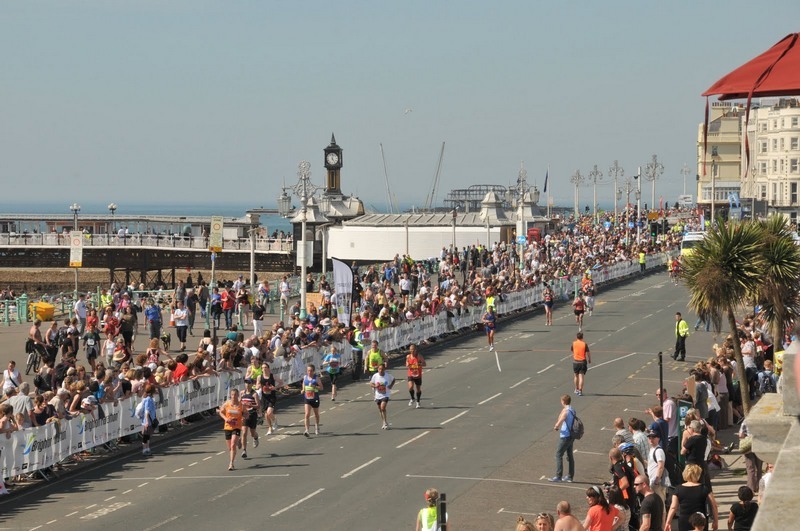 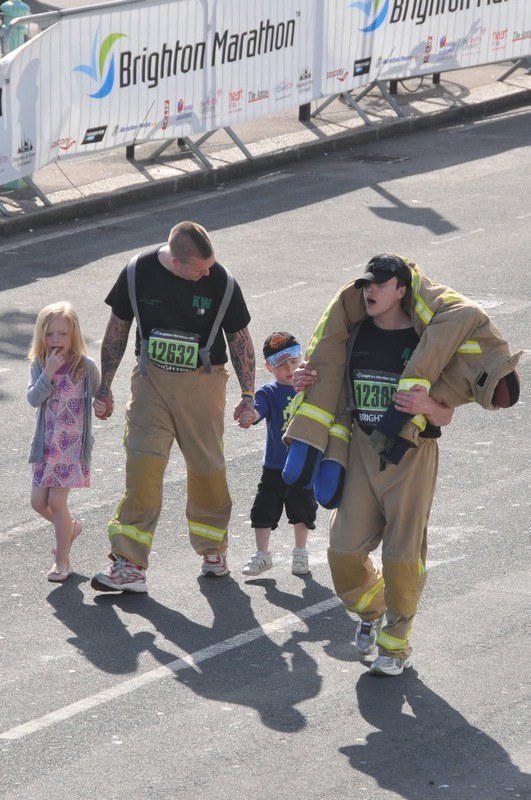 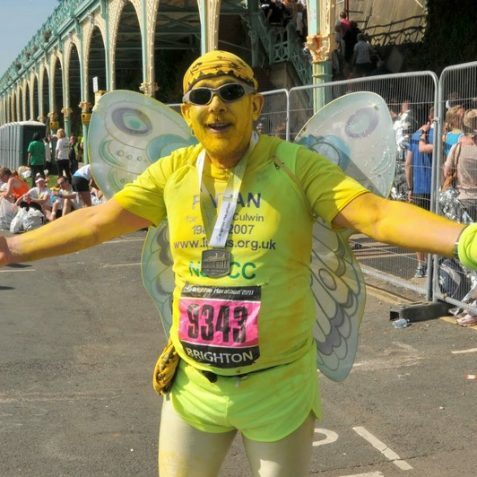 The second Brighton Marathon was held on Sunday 10th April. 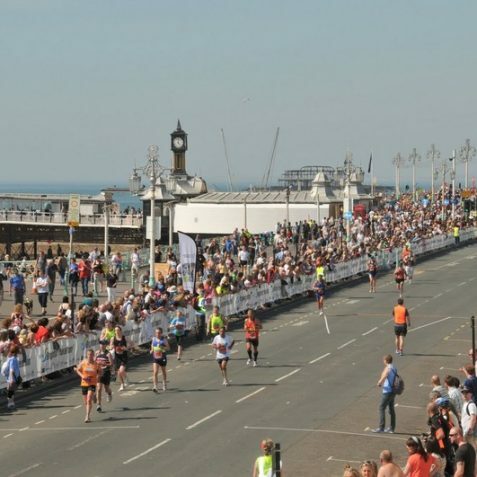 8,000 runners participated in the event and were watched by a bumper crowd of 80,000 spectators on a gloriously sunny day in the city. 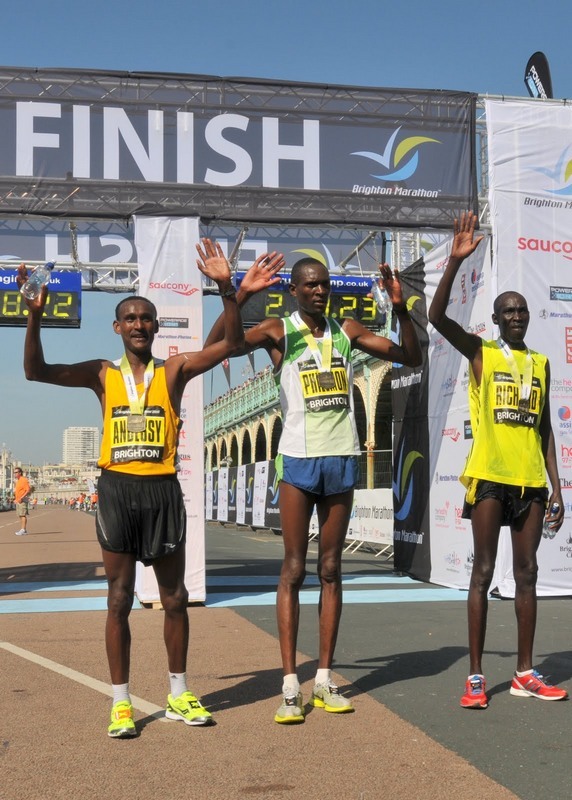 The men’s winner was Kenya’s Philemon Kiprop Boit who smashed the record by almost three minutes, breaking the tape in 2:16:07. 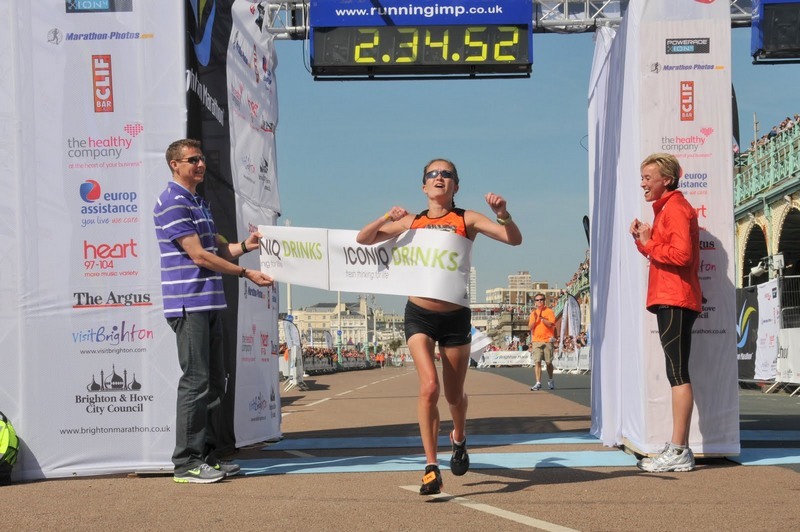 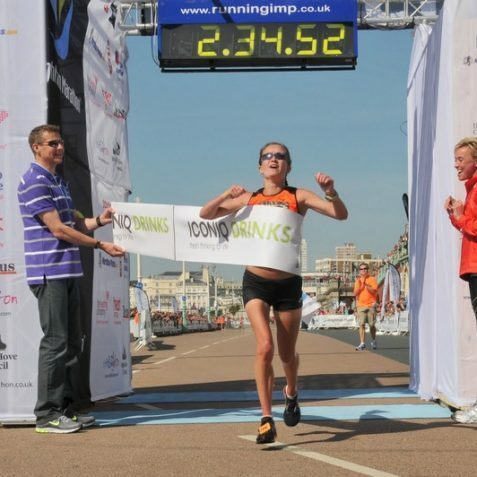 The women’s winner was Alyson Dixon who broke last year’s time by a whole half an hour, breaking the tape at 2:34:51. 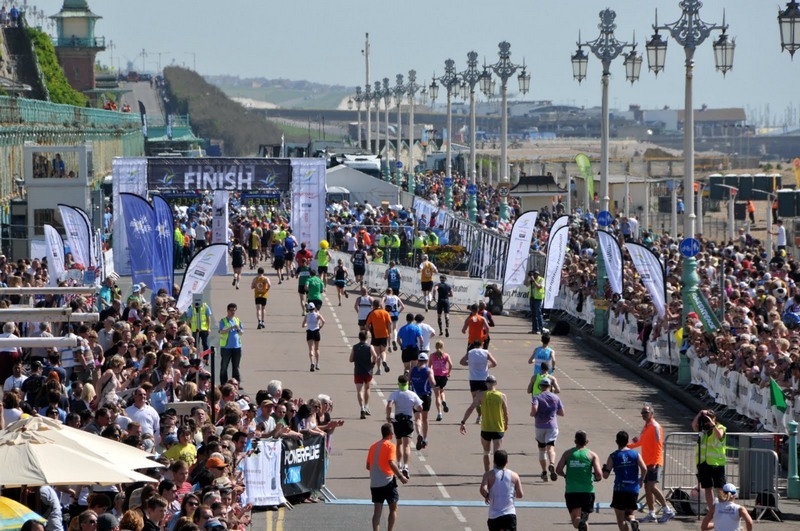 There were 5,000 official charity places for the race and more than 230 local and national charities are looking forward to a bumper benefit. 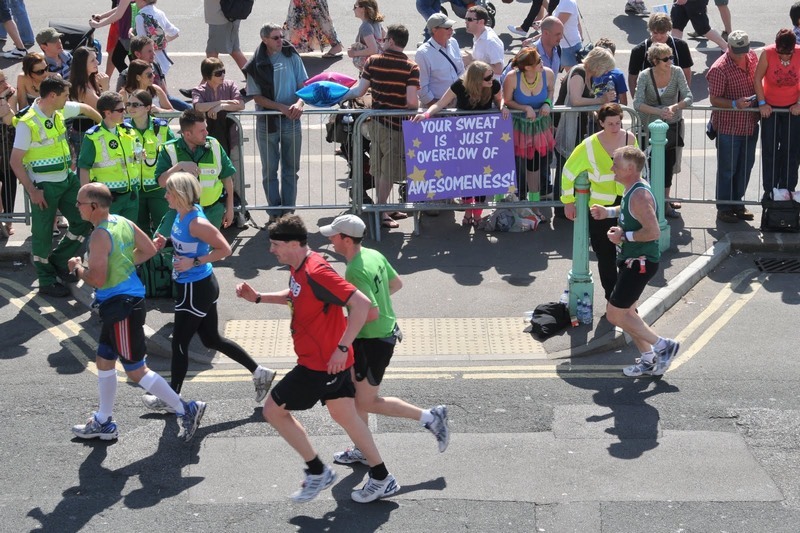 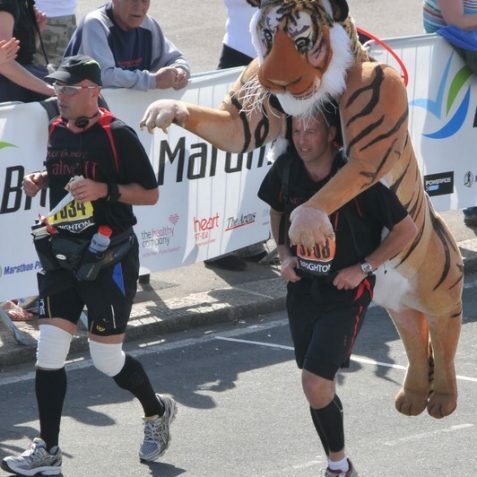 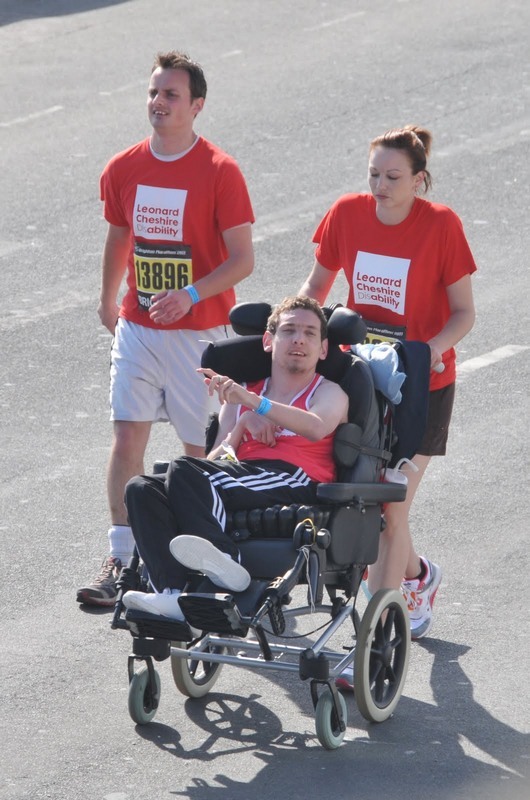 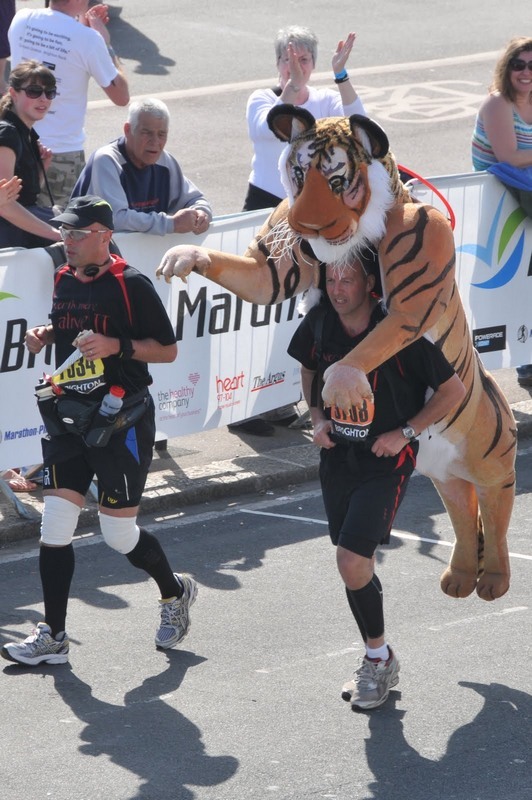 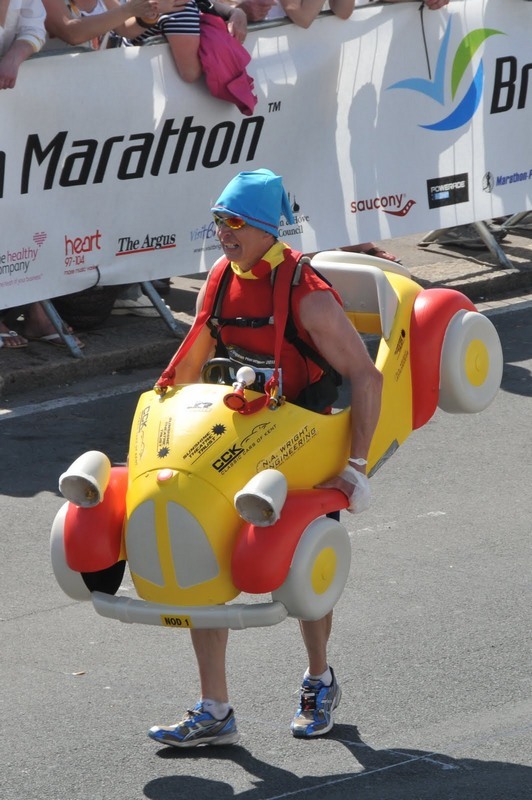 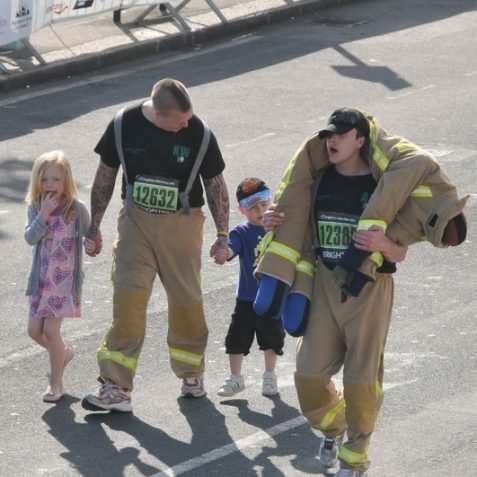 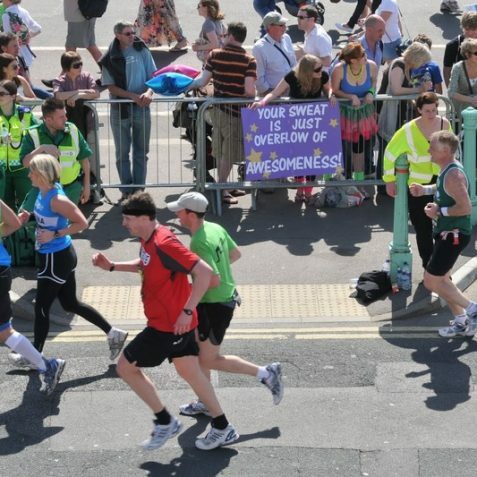 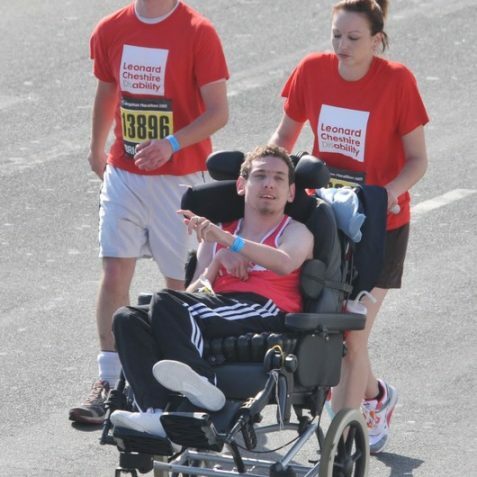 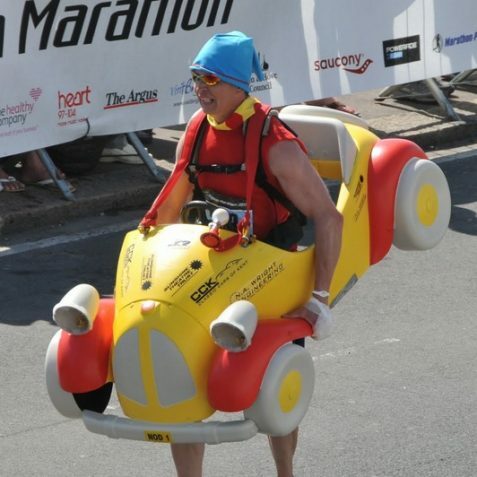 The marathon organisers estimate that approximately £6 million might have been raised on the day. 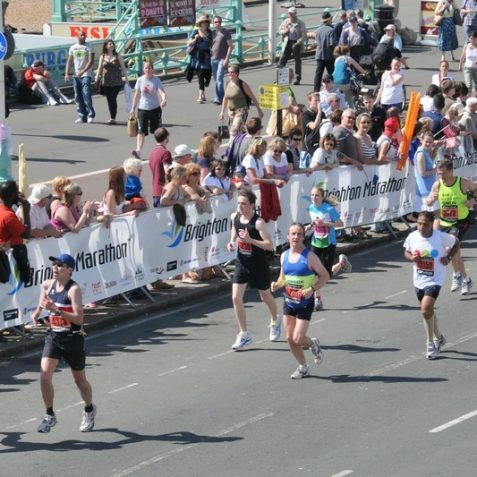 This is almost twice the amount raised by the 2010 marathon. 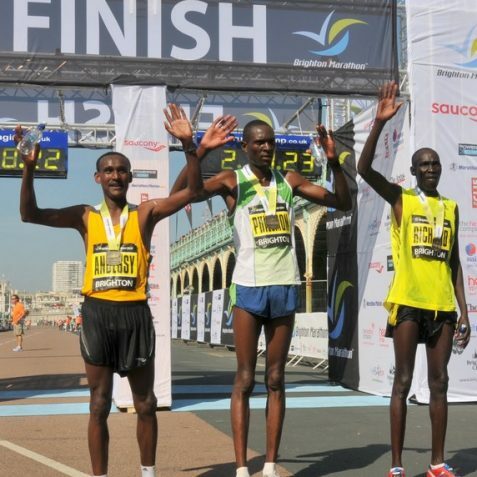 Apparently, according to the race organisers, the city has a much higher local participation rate than other marathons. 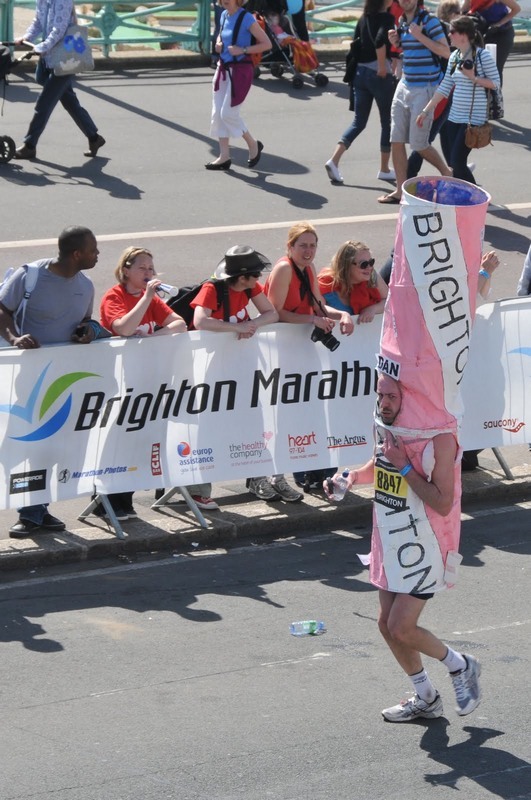 So well done Brighton and Hovers – we are all very proud of you. 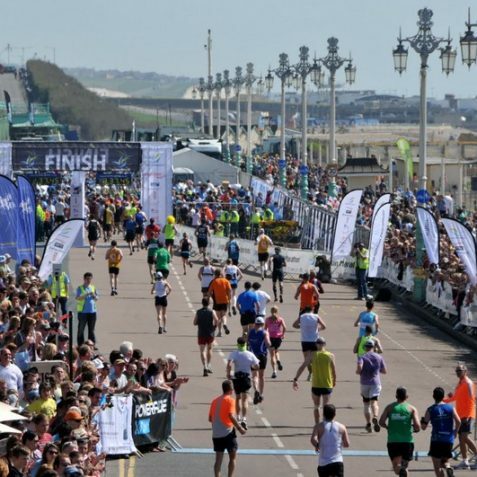 Looking forward to seeing you again next year!